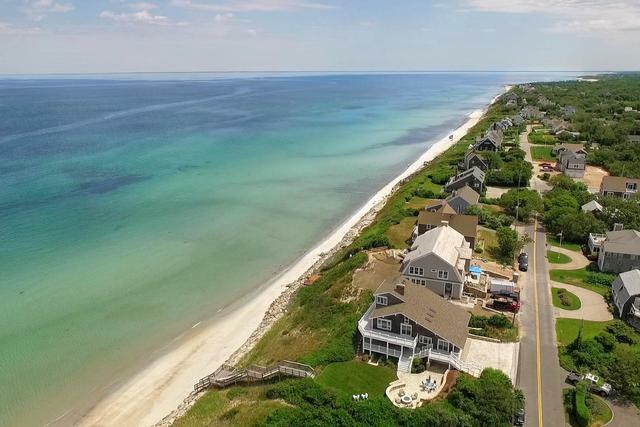 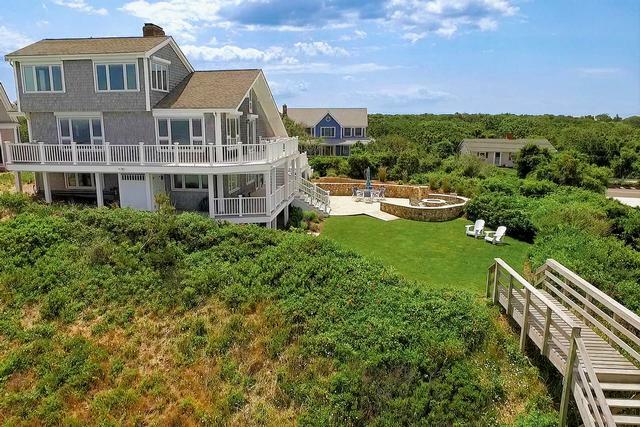 Fabulous Waterfront property with PRIVATE BEACH! 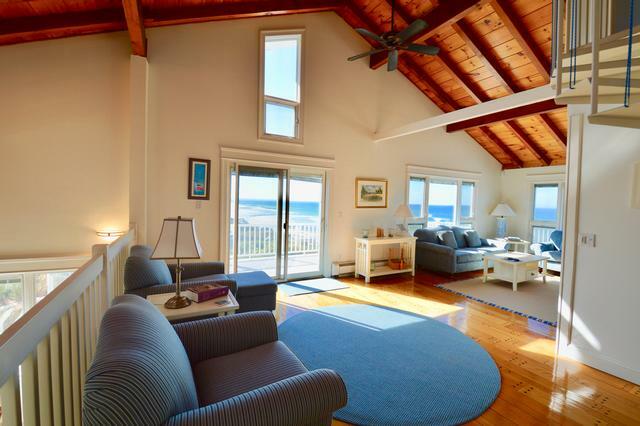 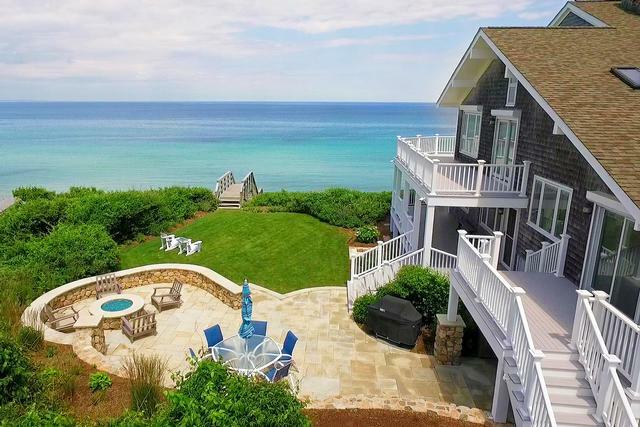 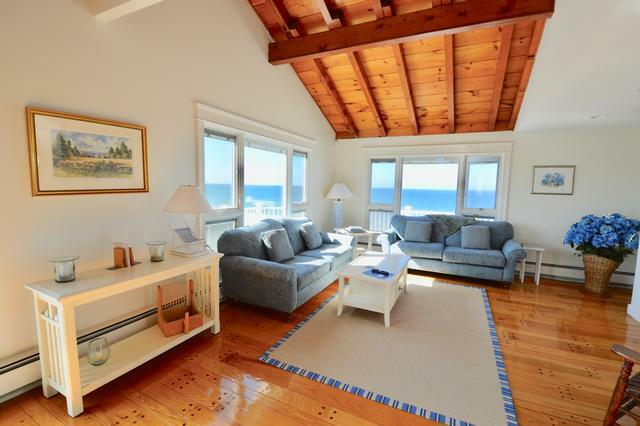 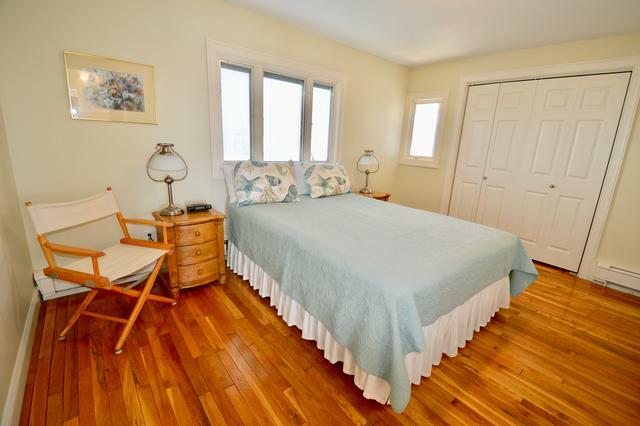 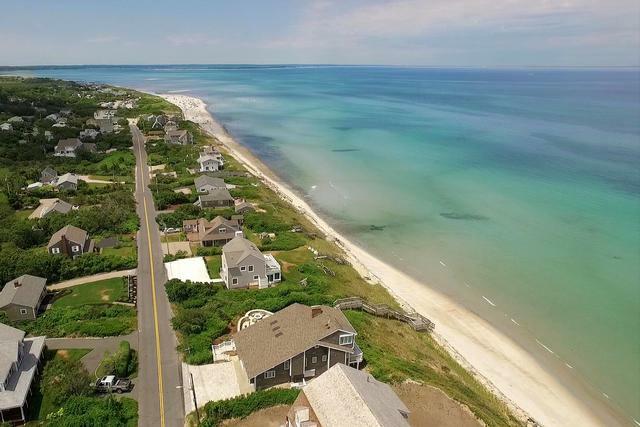 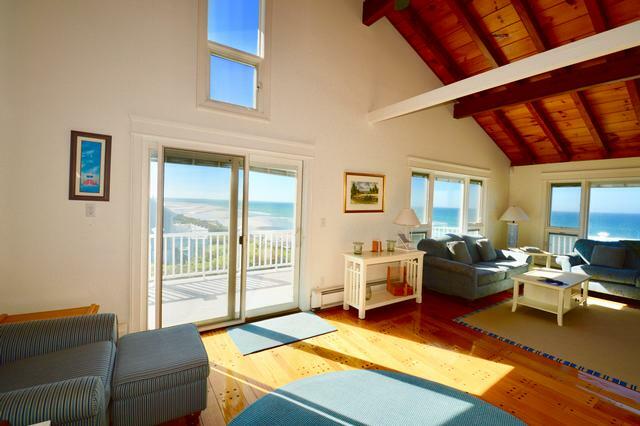 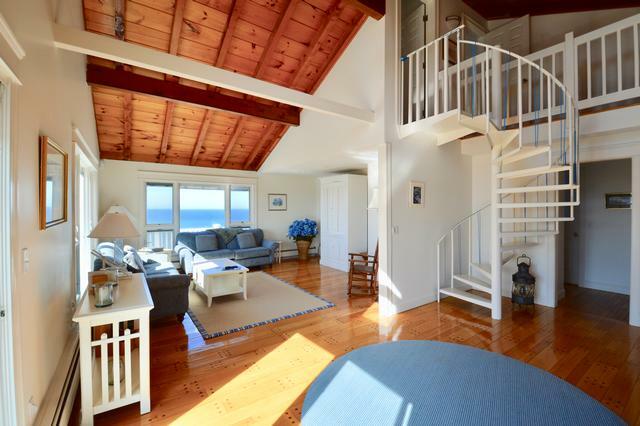 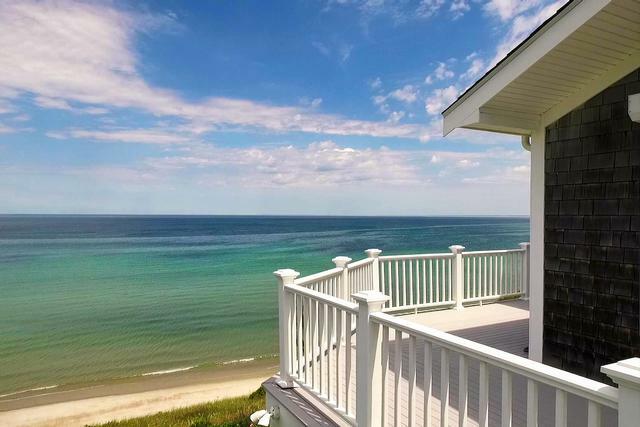 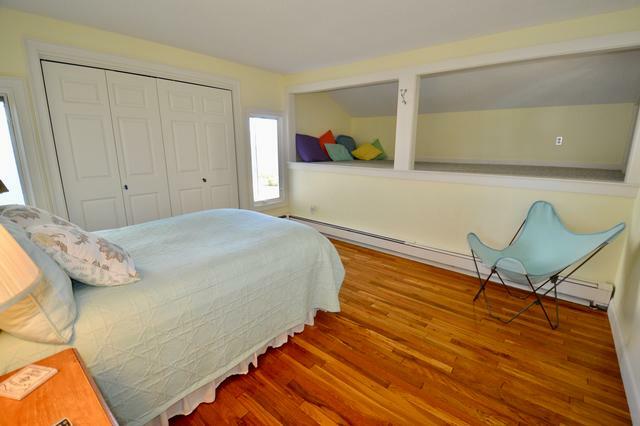 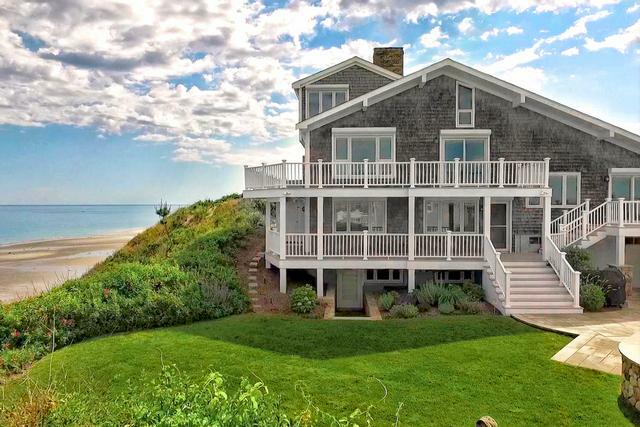 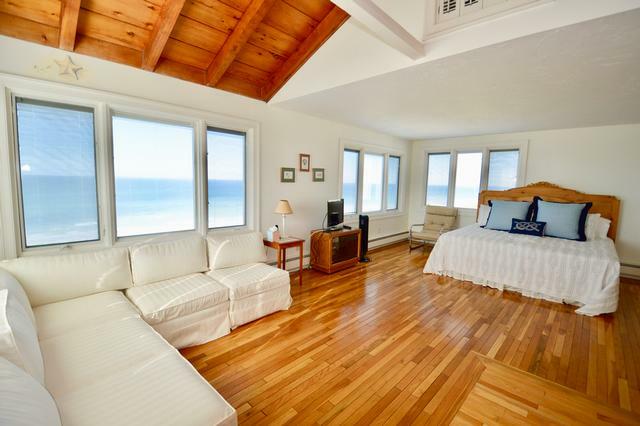 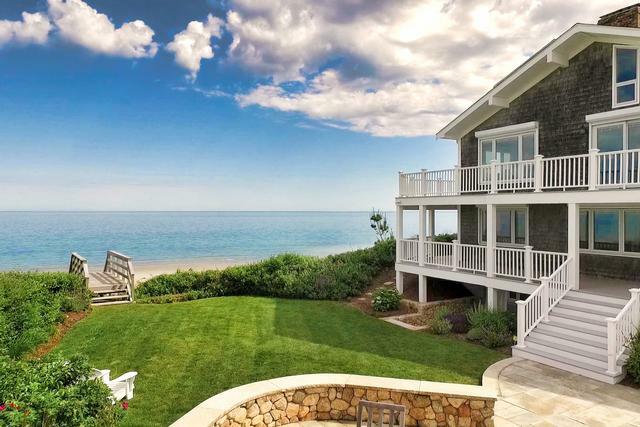 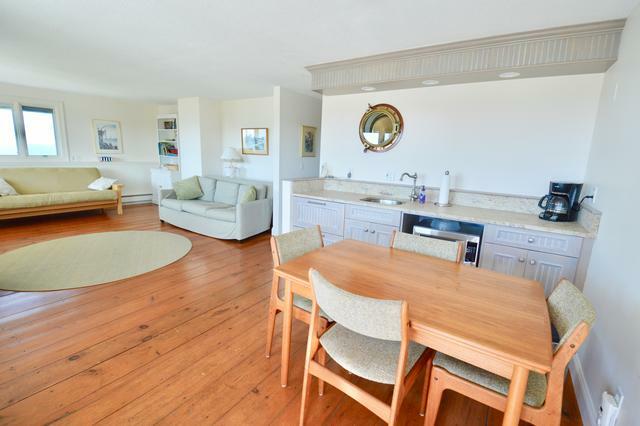 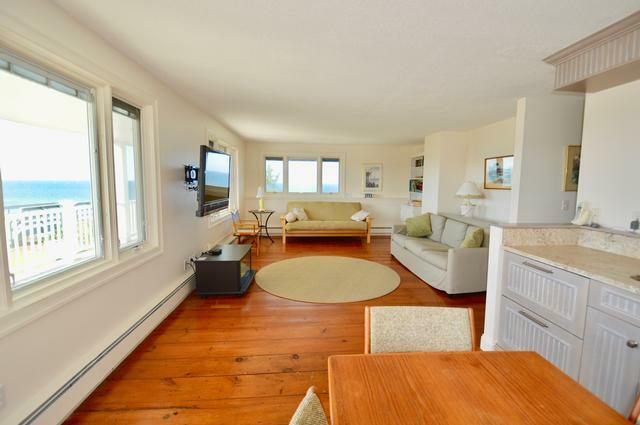 Enjoy magnificent water views - from Provincetown to Plymouth. 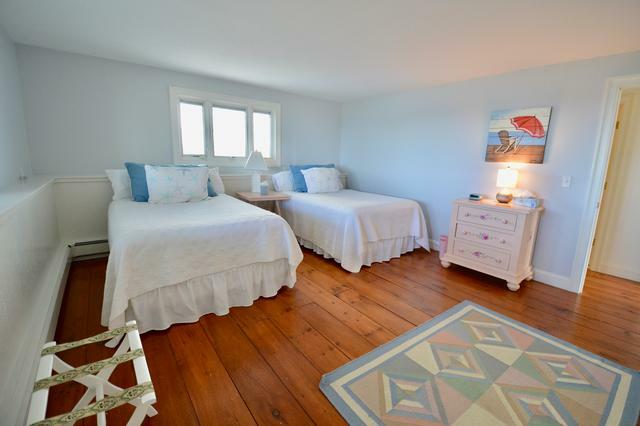 Close to the village, dining, shopping, and Playhouse. 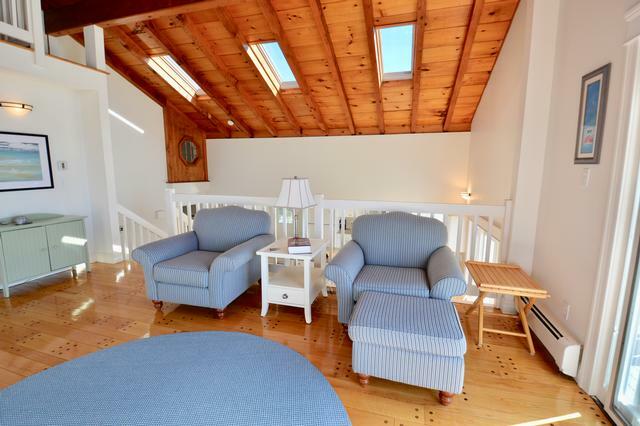 This home can accomodate multi generations or many guests with two family rooms, two wet bars, genrerous size bedrooms and baths (including an outdoor shower). 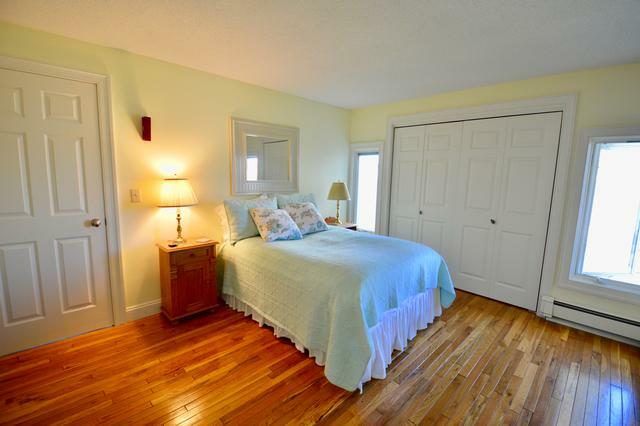 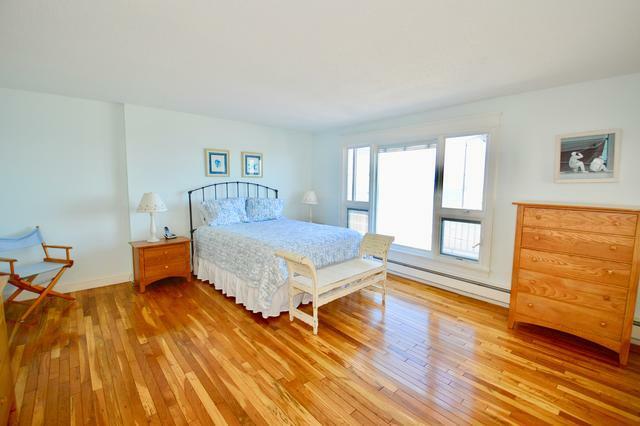 It is a well appointed home with great entertaining space inside and out.